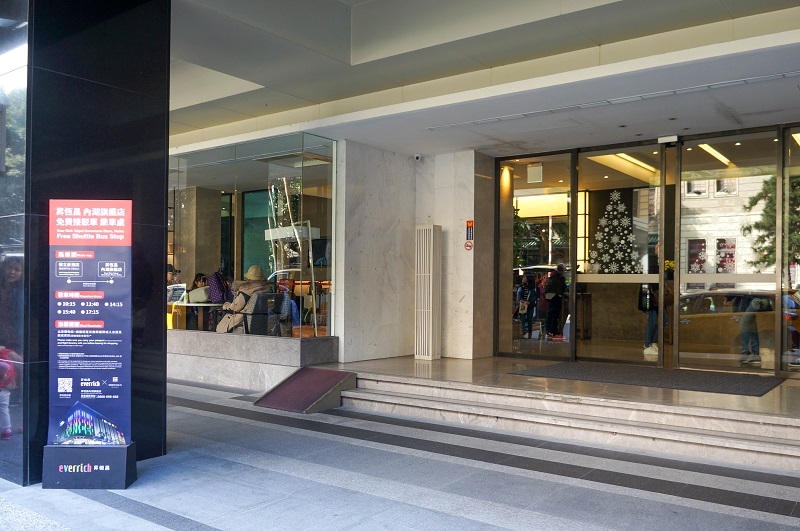 Located in the uptown area of Taipei City, Ever Rich Taipei Downtown Store, Neihu is the hub for luxurious boutiques from around the world. We carry selections including accessories, watches, jewelries, fragrances, cosmetics, tobacco, liquor and the latest electronic products - more than 500 brands you can choose from. Ever Rich Taipei Downtown Store, Neihu is your best place for duty-free shopping. Taipei Downtown Store, Neihu is Ever Rich's flagship store with 5 stories full of duty-free products. We also have cafes and restaurants for food and drinks, and an art center for shows and exhibitions - displaying designs and art work of international fashion designers' so you can enjoy arts from around the world without traveling abroad. 1. 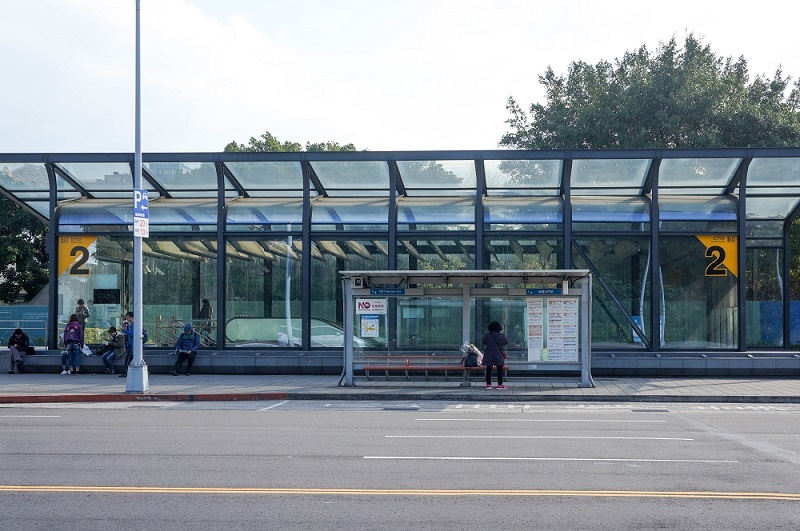 The arrival / departure time of the shuttle buses may vary depending on real-time traffic. 2. 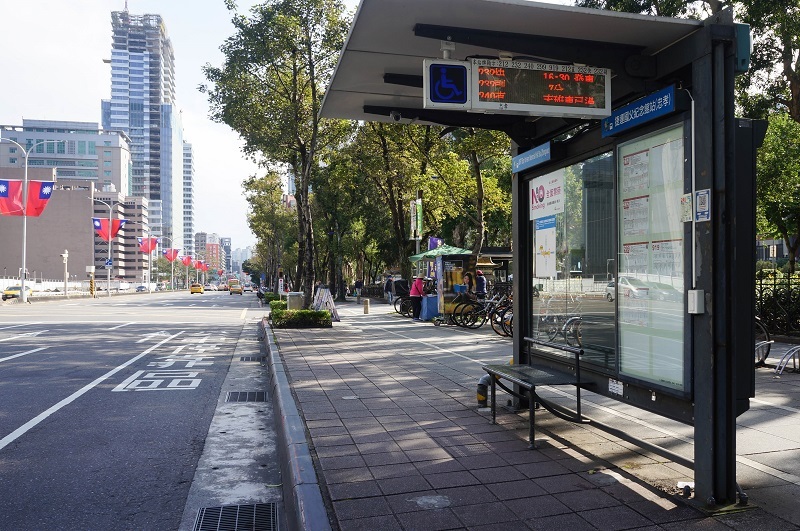 To find out real-time whereabouts of the shuttle bus, please call +886-2-8792-3999 ext. 2. 3. 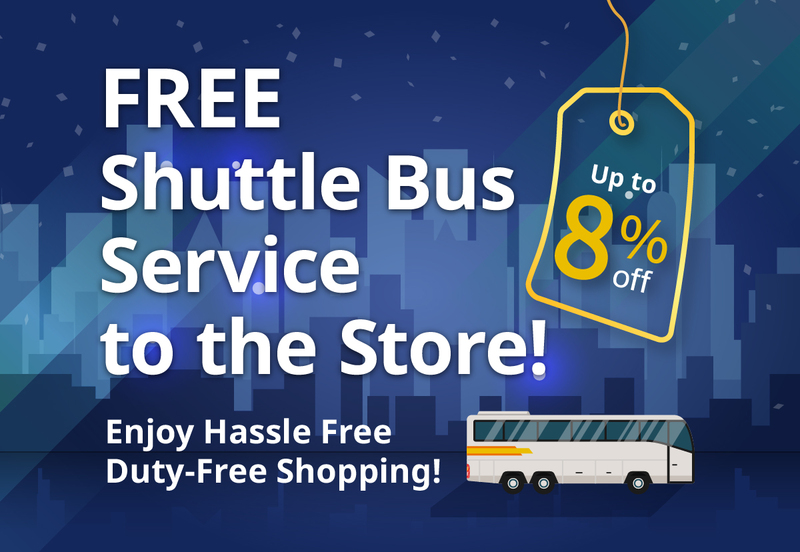 The free shuttle bus service operates all year round. However, the service may be suspended when Taipei City Government cancels work and classes during natural disasters. 4. Please ensure your bringing of passport or Entry Permit (for Taiwan) ,and flight information (copies or images are allowed).